Bernd Timmermanns of journal Hobby HiFi presents in time for the coming gardening season, the new model of its HiFi-PA 10/2 loudspeaker. It contains PA loudspeakers de Monacor. 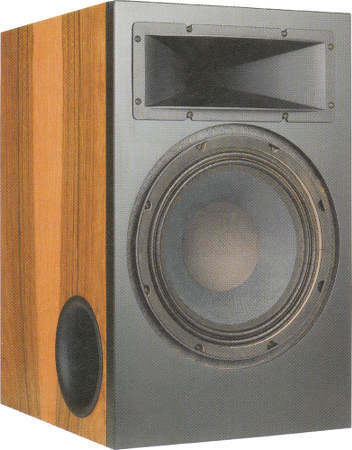 The frequency response of the speaker-system is nearly flat. The decay spectrum is well. The most noteworthy fact is that the non-linear distortions remain almost consistently below 0.3% at 90 dB SPL above 100 Hz. The kit with high-end crossover contains three foil capacitors and in series to the loudspeakers Mundorf capacitors of high quality, like a silver/gold/oil capacitor in series to the tweeter. Important note: The impedance correction is suitable for amplifiers at an output power of 40 Watt or less.